BrandAcademy enables you to quickly build and deliver mobile-first learning experiences, communicate with your entire community, and track progress by user or teams. No difficult set up, software or additional vendors necessary. BrandAcademy’s simple and intuitive interface ensures ease of use and fret-free management. Quickly build effective training content and deliver it to your entire community in a matter of seconds — then receive on-site feedback equally fast. Built especially for mobile learning, BrandAcademy works exceptionally on mobile devices, so your workforce can access training any where, any time. Create beautiful interactive micro-learning modules with ease. Simply drag-and-drop text, images, videos, audio, and PDFs in the built-in authoring tool to create an engaging learning experience. Training development has never been so quick and easy. 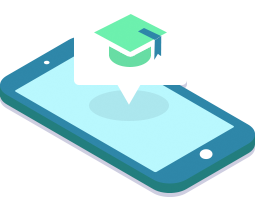 Deliver just-in-time training on mobile devices to develop and test essentials skills on-the-go. Points are rewarded based on progress and activity, so users can learn while enjoying a bit of friendly competition. The result? A skilled and loyal workforce ready to perform at their best. Communication is a two-way street and we empower both ends. Share knowledge and time-tested experience through training. Then, get valuable insights and learn from your workforce through comments on training content or 1-vs-1 feedback delivered straight to your dashboard. Watch and track your people grow, individually or by teams, globally across different languages. 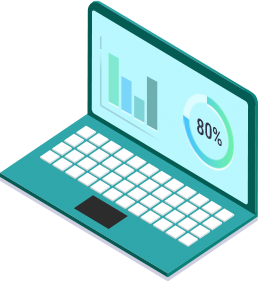 Understand your training and communication’s effectiveness by measuring engagement levels, test scores and much more via your dashboard. Then, iterate and improve. Enable your people to perform their best. Become collectively stronger with BrandAcademy.